Search all Huntington Beach home listings or utilize our comprehensive Huntington Beach Rental MLS search tool. Get up-to-date daily email alerts of new homes, condos, multi-units, foreclosures, and land as soon as they hit the market along with price change notifications. 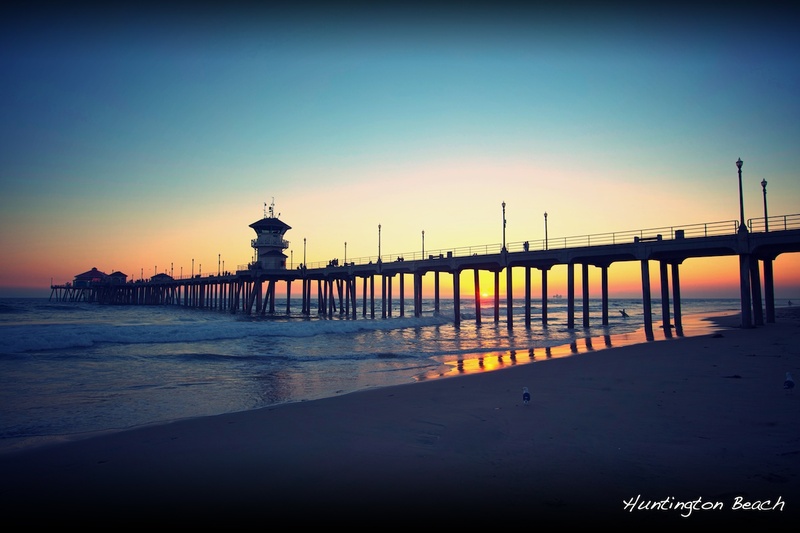 Known world wide as "Surf City USA", Huntington Beach is home to the epitome of Southern California beach life. From the 10 miles of beaches to the world class surfing, Huntington Beach or HB as the locals call it, is a laid back SoCal beach community. Residents enjoy the great year-round weather and many beach activites such as, swimming, surfing, bodyboarding, fishing, and tanning. The people of Huntington Beach enjoy car shows on Main St., July 4th parade and fireworks at the pier, great local restaurants, having a bon fire on the beach with family and friends, and just kicking back. The communities within Huntington Beach are: Fountain Valley / Northeast Huntington Beach, NorthWest Huntington Beach, South Huntington Beach, and West Huntington Beach. Our office is located in Huntington Beach at 16742 Gothard St., Ste#101 on the corner of Warner and Gothard by Ocean View High School. We live and work in Huntington Beach and have the insight to help you determine the market value of your home or assist you in your search for the right home. You need a professional that knows the local market, feel free to give me a ring or text at (949) 533-1572 with your inquiries.